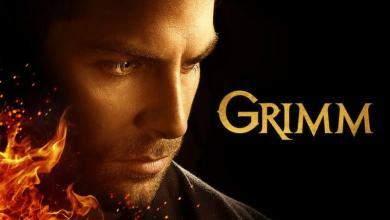 Grimm Season 6:Grimm is one of a few shows with realistic characters who are neither perfectly benevolent nor malicious. The lead character is a detective who is sent on a mission by his dying aunt to rid Portland, Oregon of evil people who are actually not completely human. The protagonist is not perfect as he frequently looks out for many of his own needs taking advantage of other people in the process. He is mostly good, but not perfect which is exactly what the show needs. 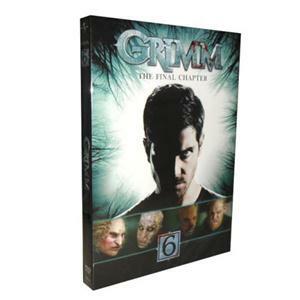 Grimm season 6 DVD box set is hot on sale now!